Sorting out a list of top celebrities is relatively easy for ardent Korean Wave fans who keep tabs on their favorite stars. For non-experts, not many lists offer a guide into who is winning the most hearts in South Korea. Here is The Korea Herald’s list of the hottest celebrities out there. 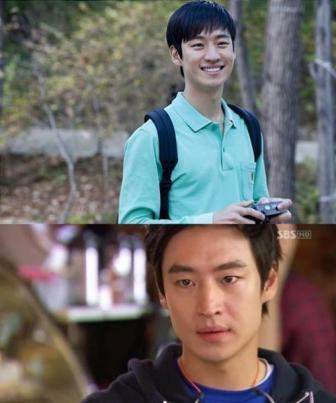 Debuting in 2007 through the MBC TV sitcom “Kimchi Cheese Smile,” the 26-year-old actor had not gotten much spotlight after that although he has appeared in more than five movies and TV series as supporting roles since then. In 2012, Kim hit the jackpot with MBC historical drama “Moon Embracing the Sun,” where he left a strong impression on many female viewers in and outside of Korea with his role as a fictional king of the Joseon Dynasty. Recently, the heartthrob starred in “Secretly Greatly,” a movie about a North Korean spy. Actor Lee Jin-wook made his debut in 2003 as a model for Panasonic. Since then, he has built up his acting career through TV series such as KBS2 drama “Resurrection” in 2005, and cable TV OCN’s “Someday” in 2006. Despite his model-like figure and handsome looks, the actor did not get much attention until he revealed his relationship with hallyu star Choi Ji-woo, whom he met through the MBC TV drama “Air City” in 2007. However, the couple broke up in 2011. He then played the role of on-and-off boyfriend in tvN series “I Need Romance 2012,” one of the most successful cable dramas that year. Lee continued on to his latest role in fantasy melodrama “Nine,” on the same station. 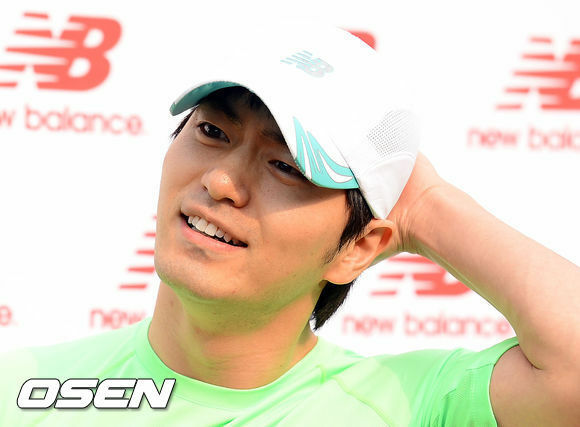 “Nine” was considered a turning point in his acting career since the drama has become a hit. Lee Soo-hyuk, whose birth name is Lee Hyuk-soo, is a model-actor who debuted as a professional model in 2006 for designer Jung Wook-jun’s fashion show. The 26-year-old model walked down the runway of the nation’s famous fashion brands including General Idea and Song Zio, and managed to do cover shoots with several renowned fashion magazines such as GQ, Bazaar and Elle. Lee expanded his career into acting, doing several TV series and movies including “Deep Rooted Tree” in 2011 and “The Boy from Ipanema” in 2010. However, his skinny figure and white skin have charmed the public. His recent drama “Shark” is shedding light on his future career as a promising actor. The actor started his career in 2007 at a relatively late age of 23 through a short film “They Live By Night.” Ever since, he has appeared in more than 18 short films including a gay romance film “Just Friends?” directed by Kim Zho, who has recently tied the knot with his boyfriend. In 2011, he featured in an indie movie “Bleak Night” in a role that gave him the honor of sweeping the “Best New Actor” award at movie festivals including the Blue Dragon Film Awards. Another box-office hit that cannot be left out is a 2012 movie “Architecture 101,” where he played a shy college boy pining for his first love. Gaining public fame through the film, he starred in a comedy-drama “My Paparotti” with Korea’s veteran actor Han Suk-kyu. Lee has not appeared on-screen since October 2012, due to mandatory military service. Born in 1985, Song is known for his good educational background. 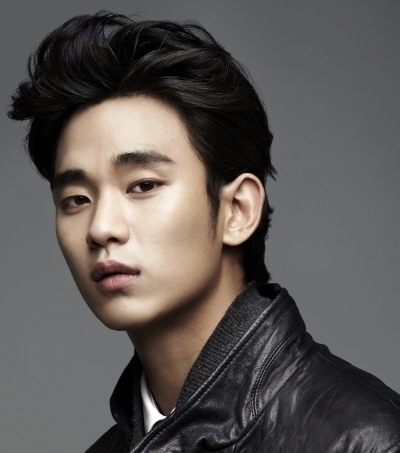 He graduated from Sungkyunkwan University, majoring in business administration. Song debuted as a supporting role in 2008 through “A Frozen Flower,” a movie starring Zo In-sung. Aside from his proven popularity, his acting skills began to shine through a fantasy romance thriller “A Werewolf Boy,” which premiered in 2012. The film sold more than 7 million tickets and is ranked as one of the most successful melodrama films in South Korea. Song took on the leading role in a TV series “The Innocent Guy,” which was as successful as “A Werewolf Boy,” once again cementing his position among the fans favoring the melodrama genre.